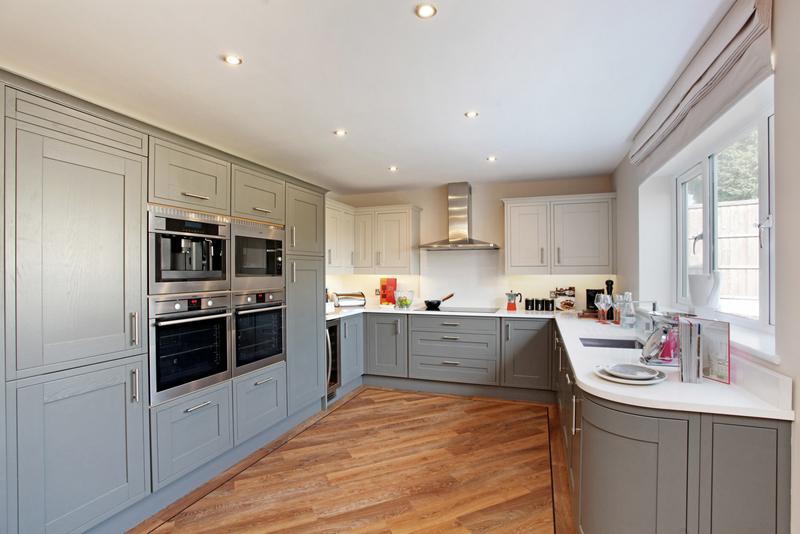 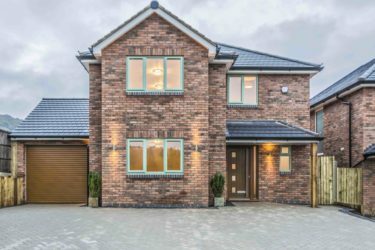 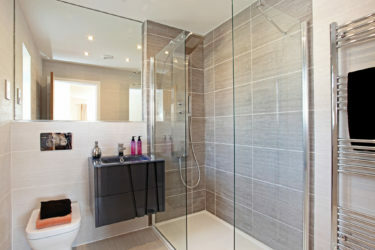 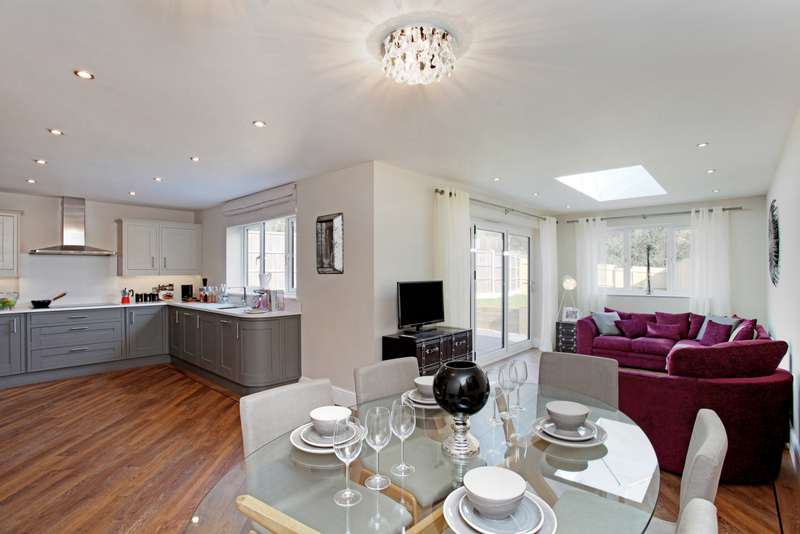 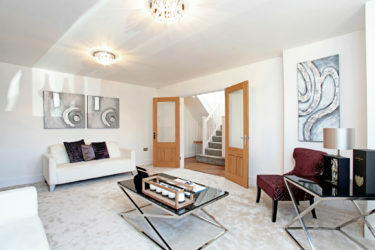 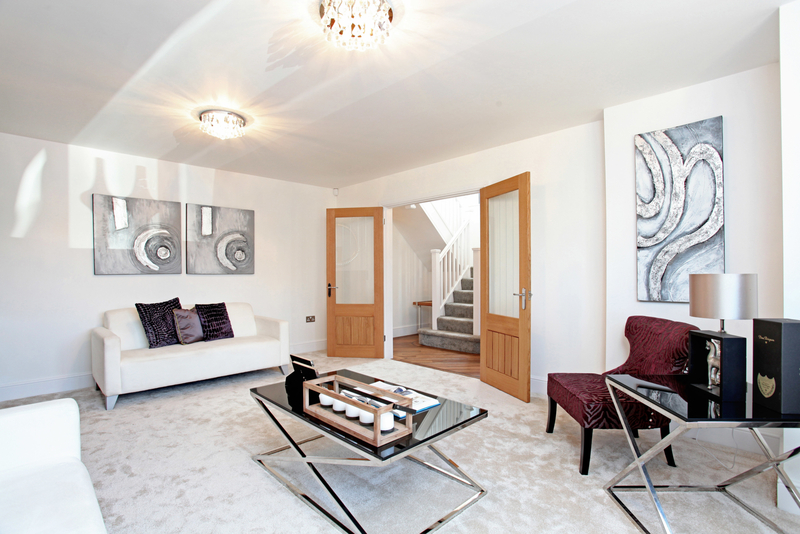 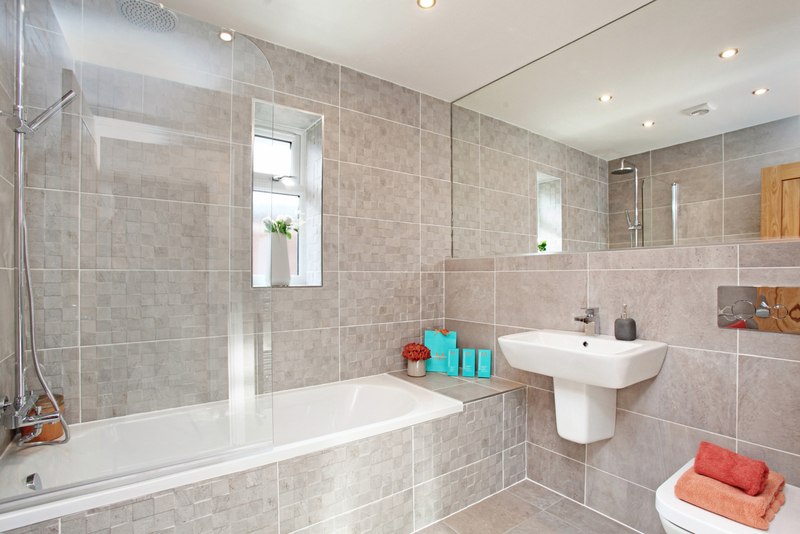 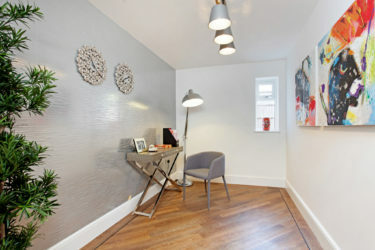 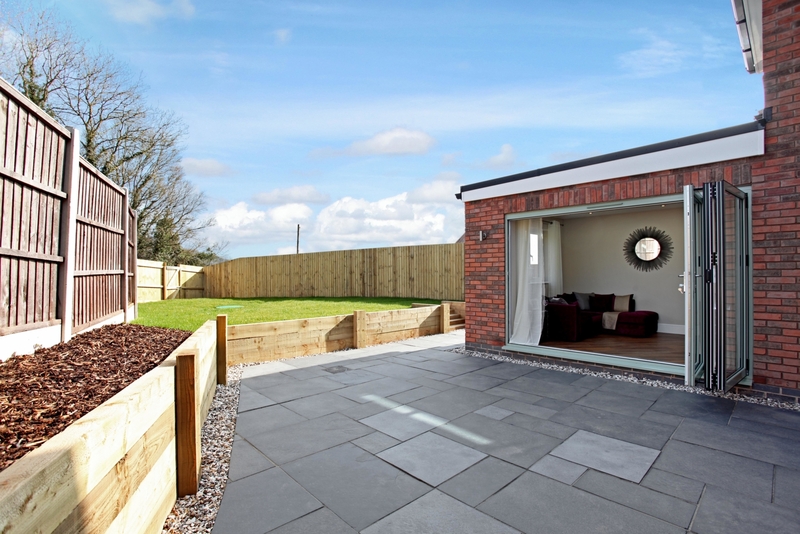 A Lockley Homes luxury development of just 2 executive homes. 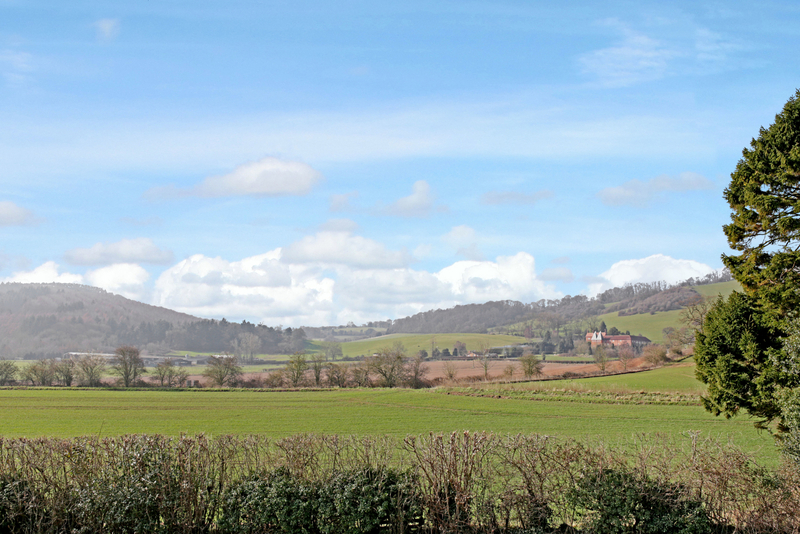 With stunning views of the Clent Hills and Woodbury Hill, these high specification homes are located within the heart of Great Witley, a stones throw from the Grade II listed historical gem, the Hundred House Hotel. The village is home to a post office, village shop, doctors surgery and English Heritages 'Number One Ruin', Witley Court. The homes also fall within catchment of the highly acclaimed Chantry School in Martley as well as being within walking distance of Great Witley C.of.E. Primary and Abberley Hall Independent.